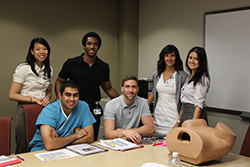 The Department of Obstetrics & Gynecology at the University of Arizona has a long tradition of educating future doctors in the OB/GYN clerkship and training resident physicians through the OB/GYN residency program. The department also offers a Maternal-Fetal Medicine fellowship. 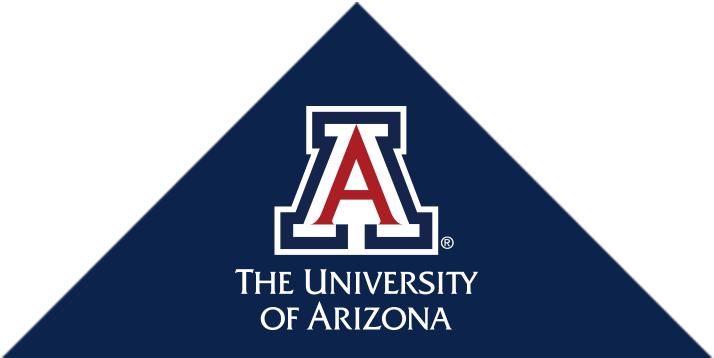 The Obstetrics and Gynecology Clerkship program in Tucson operates out of Banner University Medical Center - Tucson, Banner University Medical Center – South Campus, rural sites and selected community-based sites. This six-week course is an introductory experience in the provision of comprehensive medical care and counseling services to elderly, adult and adolescent female patients. The obstetrical conditions and gynecological problems commonly encountered by the physician provide the primary focus for this clerkship experience, but knowledge of serious or less common conditions is also available. 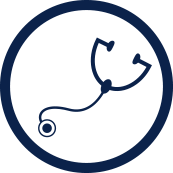 Therefore, the basis for the clerkship is to introduce the clinical information thought to be fundamental in the education of all physicians. For more information on the clerkship click the link below. The Obstetrics & Gynecology Residency Program is designed to provide both an educational and a training experience that produces physicians who are fully competent obstetricians and gynecologists with primary care skills. The specific objectives include a core of medical knowledge, technical skills, management skills, and development of the consultant. The department places special emphasis on high-risk obstetrics, as well as vaginal and minimally invasive surgery. For more information on the residency program click the link below.